Discover local art history with 16 works by famed Colorado muralist Alan Tupper True on our walls. Elegantly decorated, with 16 works by renowned Colorado muralist Alan Tupper True adorning its walls, our downtown Denver hotel is one of the more stylish city center getaways around. The stunning three-story atrium is the centerpiece of a building that combines modern functionality with old-fashioned class. Ideal for tourists and business guests alike, we have 6,000 square feet of meeting space and are located in the heart of Denver's financial district. Our Navigator Michael can fill you in on the plethora of local nightspots, whether you want a good meal, a quite glass of wine or something a little more lively. The Museum of Contemporary Art as there is always something new to see. 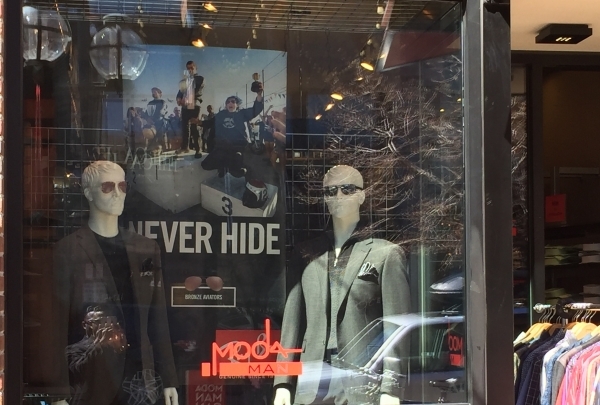 Moda Menswear on Larimer Street because it sells designer clothing. Urban Farmer Denver has one of the best Smoked Pork sandwiches I have ever tasted! I love the uniquely crafted cocktails and live piano music at The Crimson Room, they're amazing! See how some of the best local brews are made at Great Divide Brewing Co. Tour the brewery and hang out after to sample 16 different beers. Great Divide Brewing Co. has been making some of Colorado's best beer for over two decades. 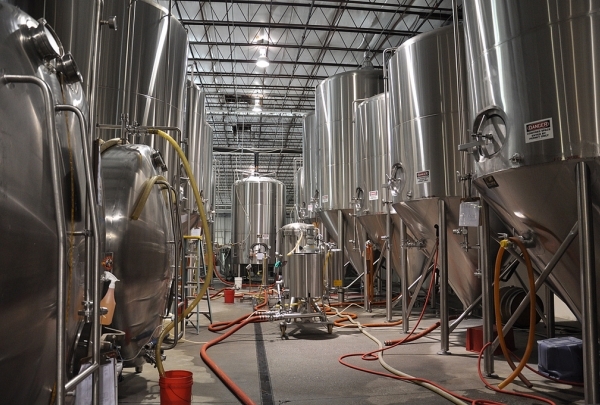 Get a peek at what goes into making their delicious craft beers on a brewery tour. Afterwards, take your newfound knowledge to the tasting room to sample 16 varieties of beer. It can get packed, but the atmosphere is always friendly. Although they don't serve food, you can scope out the food trucks outside the brewery - you're bound to find something delicious. Try the DPA (Denver Pale Ale), or, if you're looking for something more unique, opt for the Chocolate Oak Aged Yeti Imperial Stout - you'll love the taste of cocoa nibs and vanilla. 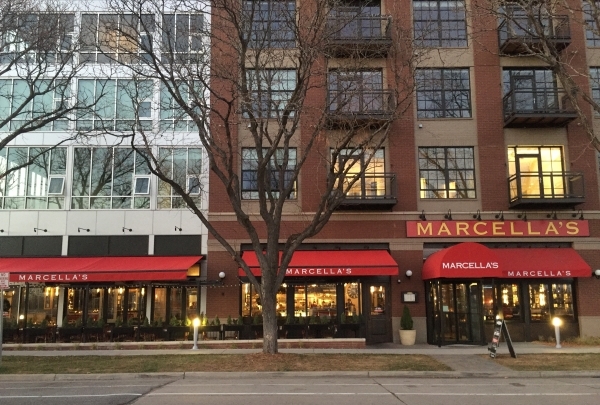 If you are looking for a great Italian restaurant with great food and atmosphere, Marcella's is the place to try. Marcella's offers an amazing menu from antipasti, cured meats, cheese, appetizers, pasta, pizza and more. (They are also Gluten-Free friendly) The wine is served Italian style, quartino, mezzolitro and litro. They offer a sangria that is sure to surprise and delight! 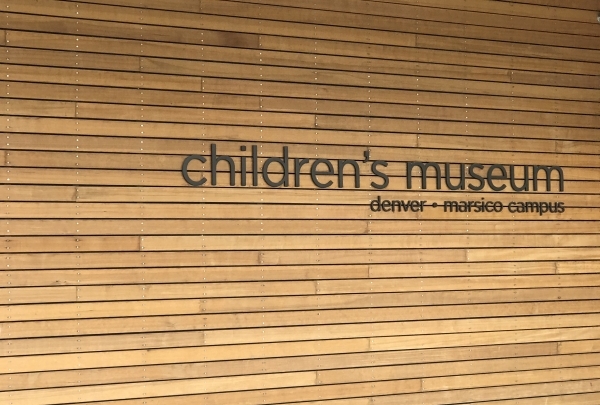 The Children's Museum is a fun place for kids to explore and create something exciting. The museum has over 46,000 square feet (4274 square meters) and is located on a nine acre (3 hectare) campus with 20 exhibits. Your kids will want to go back again and again to continue their creativity! Capital Tea is a great place to have tea and homemade desserts. 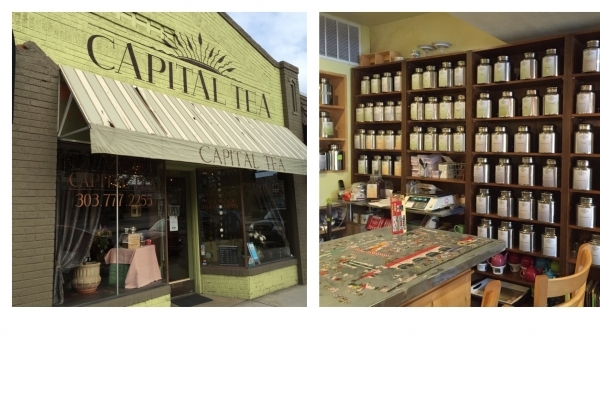 Capital Tea is a locally-owned and operated teashop that provides Denver and the Front Range with amazing teas and desserts. Capital Tea offers over 75 varieties of whole-leaf teas, from classic blacks, greens and oolongs to delightful herbal and flavored teas. The owner and staff are amazing. The atmosphere is so inviting that you might want to stay all day sipping tea and talking. 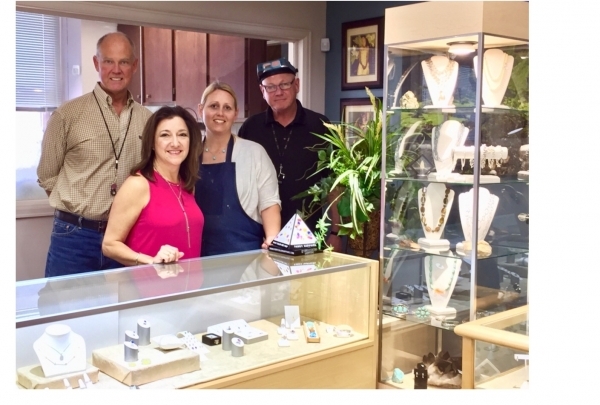 Musselman Jewelers is a local family-run business that creates jewelry for that special someone or yourself. Musselman Jewelers fixes, repairs and changes batteries in watches. Stop by Musselman Jewelers to see their wide variety of jewelry for women and men. A memorable way to explore Colorado. Looking for a fun and exciting way to explore Colorado? 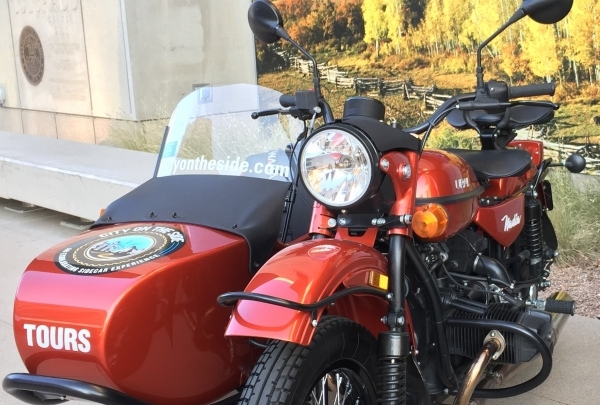 City on the Side provides a Russian Ural sidecar motorcycle tour like no other. Whether its a Denver City Tour or a Mountain Exploration Tour, you will be thrilled with this unique way to see all that Colorado has to offer. For more information, be sure to visit the website: www.cityontheside.com for more details. Gourmet olive oils and vinegars to enhance cooking. 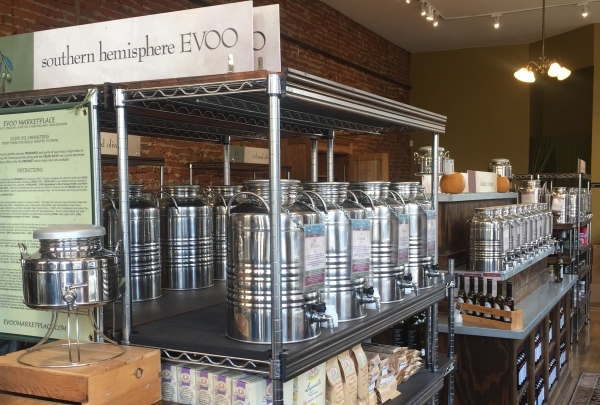 EVOO Marketplace is an absolute gem in Downtown Denver. They offer unique olive oils & vinegars that are perfect for salads, desserts and more. The staff at the Marketplace are knowledgeable and will help you make the right choice weather its a gift for family & friends or for your own cooking pleasure. They also offer educational classes to help you learn about cooking with olive oil. 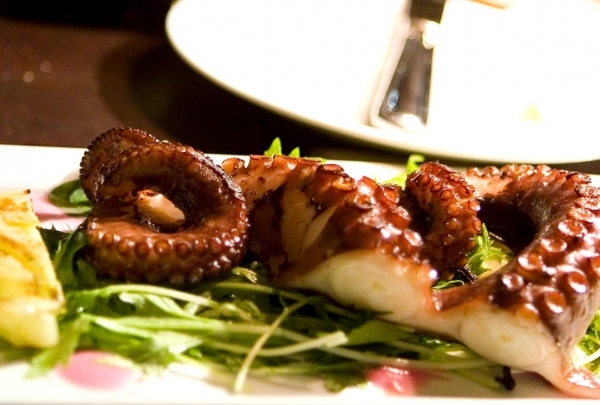 Located close to the Hotel, French 75 is a sleek restaurant offering scrumptious seafood with a French twist. French 75 is a French restaurant that offers unique entrees. They have a wide range of wine for pairing with your meal . The staff are knowledgeable and friendly. If your looking to host a private event, French 75 offers an upstairs private dining room. 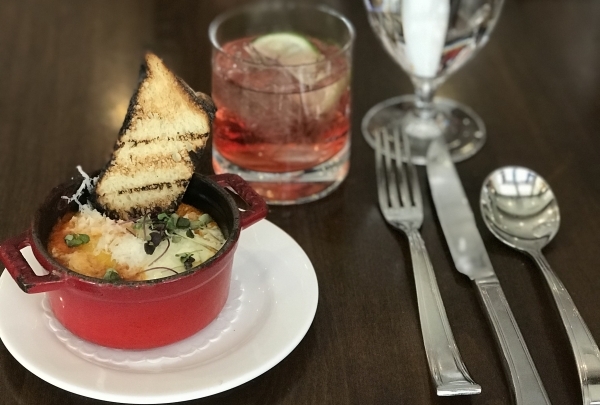 Deep Roots Winery & Bistro is a family-owned restaurant located in Downtown Denver featuring great wine and small plates. This unique space is perfect for enjoying some Charcuterie & Cheese while sipping on a glass of wine. The place also adds a touch of entertainment to your evening with some live music. Blanchard Family Wines, located in the Dairy Block of Downtown Denver, is one of the best local wineries. Blanchard Family Wines, which is located in Downtown Denver's Dairy Block, offers great wine to unwind over on a pleasant evening. Created by brothers, James, and Mark Blanchard, they are helping those visiting the Dairy Block experience a taste of amazing wines. 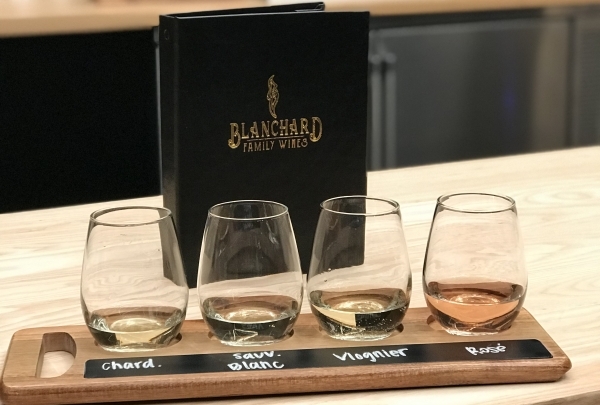 Blanchard Family Wines offer small bites to enhance your wine flight of whites or reds. Stranahan's was the 1st legal distillery in Colorado since prohibition and is located just south of Downtown Denver. 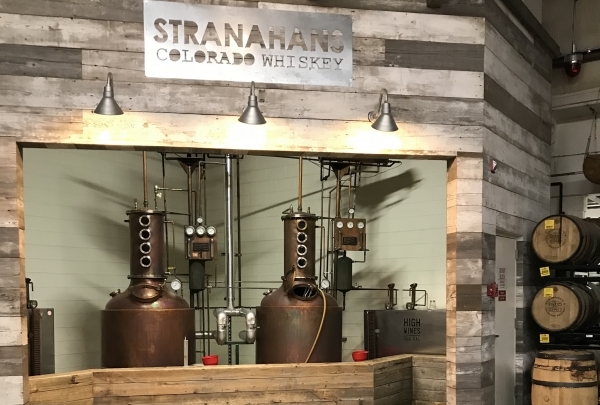 Stranahan's is one of Colorado's distilleries that you can tour and then relax afterward and enjoy a well-crafted drink in the lounge. While touring the distillery, you will explore several discoveries of Colorado and facts of the founder Jess Graber and how he met George Stranahan. Reservations for the tour are recommended and you must be 21 years or older. Uchi is a contemporary Japanese restaurant serving quality fresh food. Uchi strives to maintain sustainability throughout its menu. They have an amazing 2nd-floor garden, where some of the produce comes from. They also offer a fantastic vegetarian option. 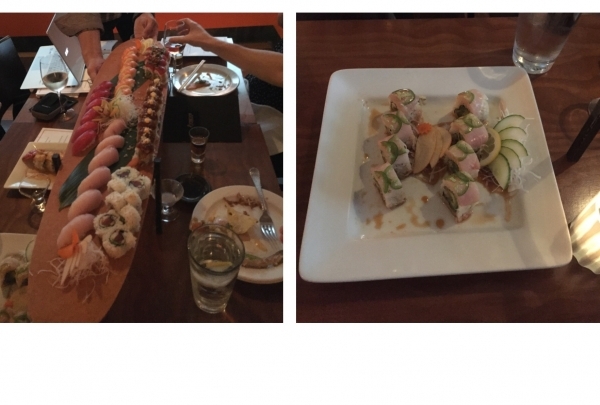 If you are looking for an upscale Japanese Sushi restaurant, then head over to Uchi Denver. Browse the collection of one of America's eminent abstract expressionist painters, Clyfford Still at his comprehensive Denver museum. 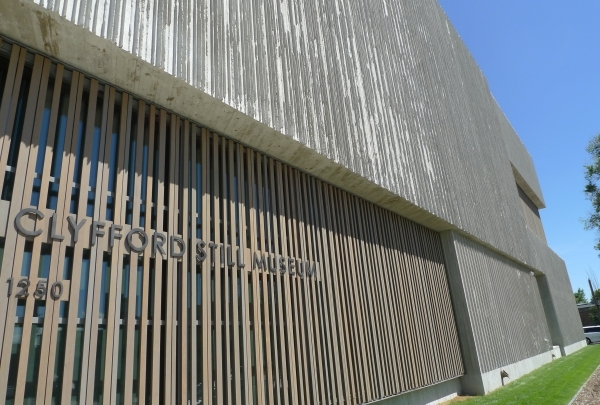 Explore the work of one of America's first abstract expressionist painters, Clyfford Still, at the Clyfford Still Museum in the Golden Triangle are of Denver. With almost all of Still's artwork displayed, this museum is a comprehensive stop for any fans of the artist or the mid-Century expressionist movement he had a hand in developing. Unique architectural accents incorporating explorations in texture only enhance the experience for visitors to this eclectic gallery. The site of a gold discovery that lead to the formation of Denver, Confluence Park is now a favorite among local recreation spaces. 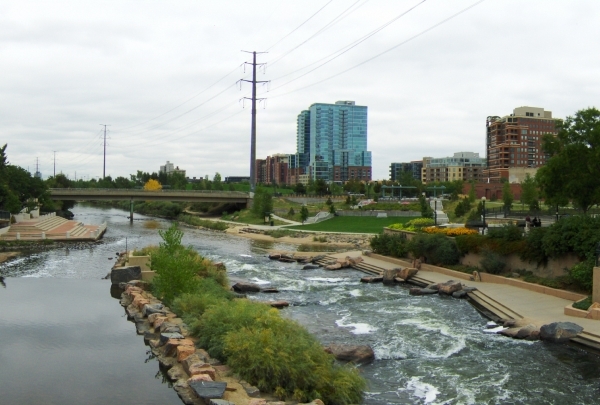 Located right in downtown, Confluence Park marks the site where the Platte River and Cherry Creek meet. It was in this small delta that gold was discovered, leading to a large influx of people that eventually formed the city of Denver. While kayaking is the most visible sport in this small river, a small beach with a swimming area also courts a large number of visitors. Large green areas and long walking trails allow for either relaxation or a brisk walk around the park. 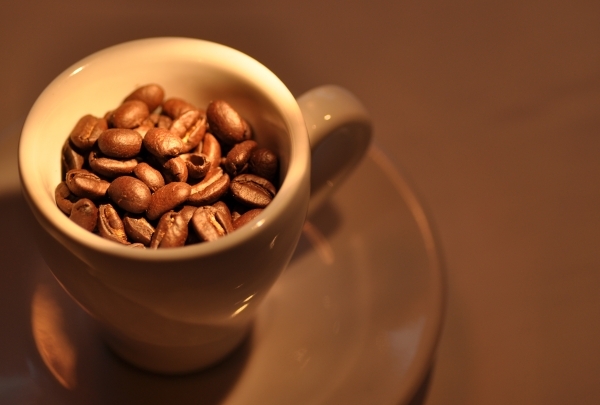 Enjoy the perfect latte at Crema Coffee House. This popular cafe serves up delicious coffee drinks along with breakfast and lunch bites. At Crema Coffee House, they take coffee drinks seriously. Lattes are beautifully presented with crema artwork, and the rich smell of coffee fills the air. The interior is sparsely decorated, but it still has charm, featuring a chandelier, low-profile chairs and tables, and art on the walls. The oatmeal latte is one of the most popular drinks, but try their carrot, beet, ginger, and apple juice if you're going for something different. Definitely grab a bite to eat while you're here: the sweet potato waffle is to die for! 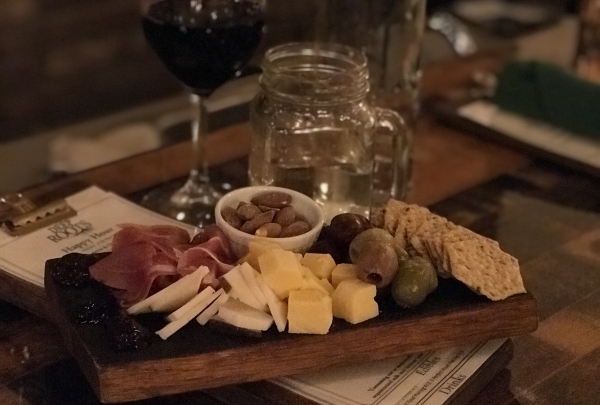 Visit Old Major during happy hour for delicious cocktails, a good wine selection, and savory small plates. 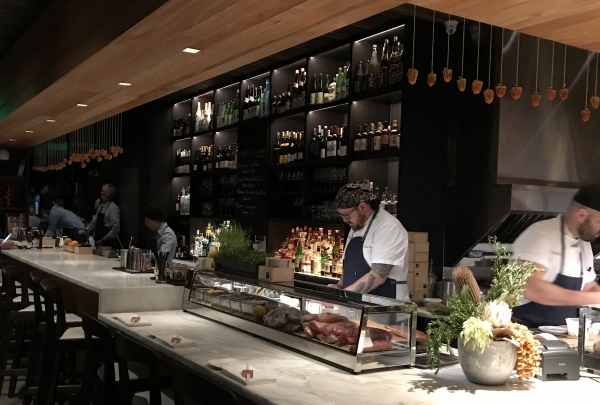 Old Major specializes in "seafood, swine and wine," offering a mouthwatering menu of meaty dishes and a well-curated selection of wine. Stop in during happy hour to get a deal on cocktails, beer, and wine. If you feel like snacking while you're here, try the kimchi pork burger or sausage plate - with one of their famous pretzel rolls on the side, of course. The dinner, happy hour, and brunch menus all feature dishes made with ingredients that have been sustainably farmed. Rustic wooden interiors form the perfect setting to savor eco-friendly, farm food and cocktails like the single malt-based Penicillin. The Curtis Club has rustic interiors with wood-decked walls and wooden furniture where one can enjoy farm-fresh food prepared using ingredients from sustainable local farms. 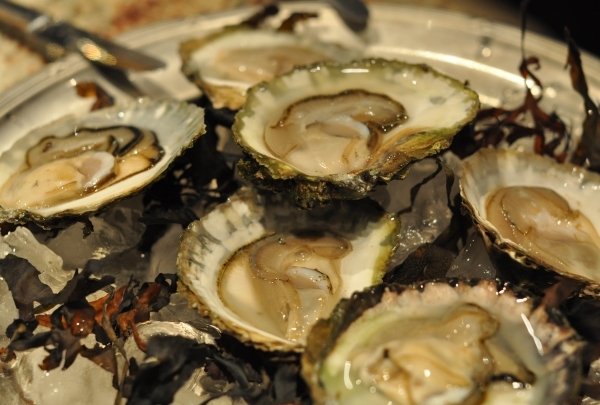 To the sound of soothing live music, guests can savor oyster platters, organic salads and the soup of the day. The menu features dishes such as Spring Tree Farms Rabbit, Potato Crusted Softshell Crab and Berbere Glazed Tender Belly Pork Loin. Your meal is complemented by beers from American breweries like Oskar Blues, Stone Brewing and Dry Dock. Patrons can also sip unusual cocktails like Curly Wolf, Tom Cat and Grow a Pear. Take a seat at the raw oyster bar or sit near the open kitchen for an unforgettable seafood dinner at ocean-fresh Stoic & Genuine. The name says almost everything about this business. Stoic & Genuine takes their food seriously, particularly their ocean fresh seafood which is flown in daily to appease hordes of local regulars. The restaurant has several partnerships with fisheries across the nation's coastline, sourcing their ingredients based on freshness and regional specialization. An open kitchen allows guests to witness the tidal shifts of activity during busy service, and counter seating at the restaurant's raw bar lets you get right up close to shucked oysters on a bed of ice and parsley. More than just a restaurant, Domo pairs its traditional home cooked Japanese cuisine with an onsite museum. Situated in a warehouse that contains a dojo, Zen garden and Japanese folk art museum, Domo creates a simple blend of healthy cuisine and authentic Japanese country cooking. 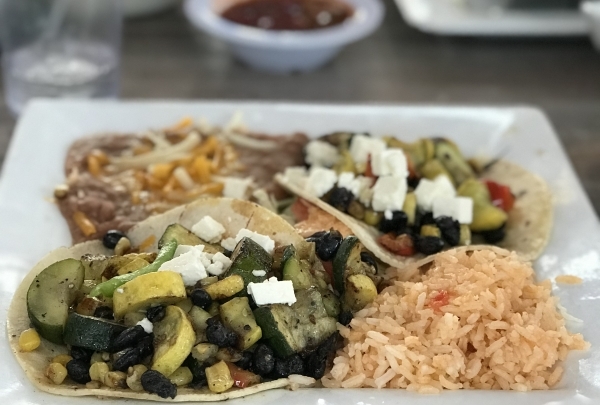 Each dish comes in large portions with an assortment of side dishes. The Sake Nabe, salmon and vegetables served in a light soy sauce, is an excellent choice. The Portobello Teriyaki also rates as a fine selection. Domo also has an extensive Sake bar. The Japanese country decor provides some interesting visuals including a mammoth tree growing in the center of the dining area. 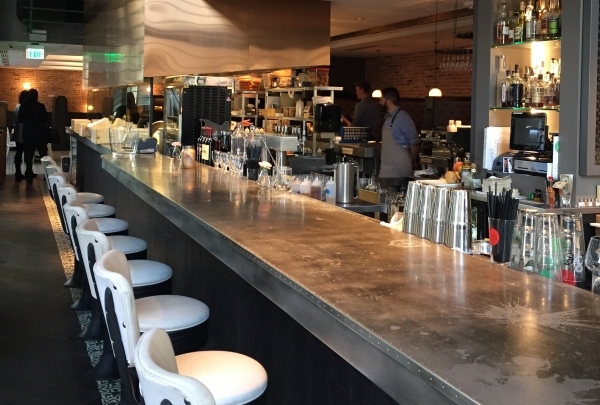 range is a New American West Restaurant with an awarding winning chef, Paul Nagan. “New American Cuisine” is a term for upscale, contemporary cooking that combines flavors from America’s melting pot with traditional techniques. 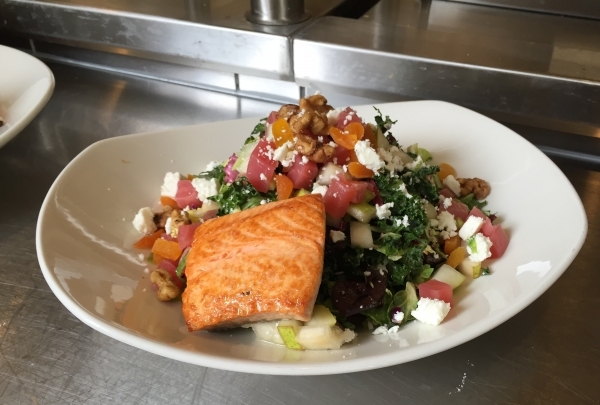 My personal favorite is the organic kale caesar salad with Skuna Bay salmon. 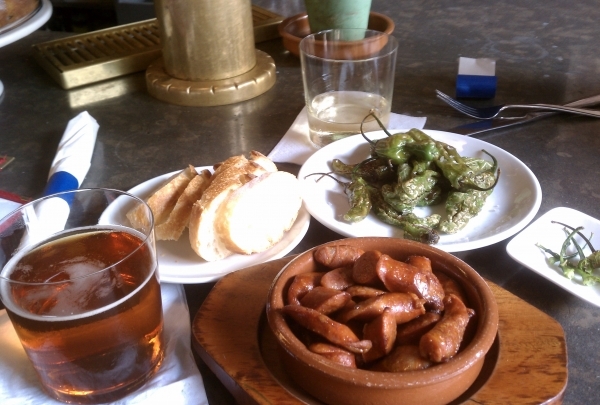 A must try would be the grilled jalapeno peppers, a mouth watering appetizer. Creatively topped burgers, housemade ice creams & craft beer served in a casual, contemporary setup. The Durango, which consists of jalapeño cream cheese, pecan smoked bacon, red leaf lettuce, roasted red pepper and fried onion straws with hand battered onion rings on the side is by far my favorite! Make sure to save room for the incredible ice cream! Everyday there are eight different ice creams to choose from. You're sure to find the flavor that's right for you. Easygoing deli that offers hot meals, bakery & a coffee bar. The Market at Larimer Square is an amazing place to go for fresh pastries, ice cream, sandwiches and salads in an upbeat atmosphere. 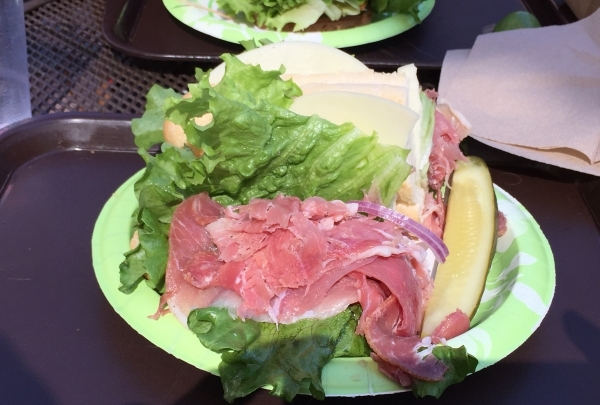 My personal favorite is the proscuitto & provolone w/ oil and vinegar on French bread. I always make sure to save room for dessert, a must try would be the Key lime chocolate candy. Denver's mile-long 16th Street Mall is the heart of the city. 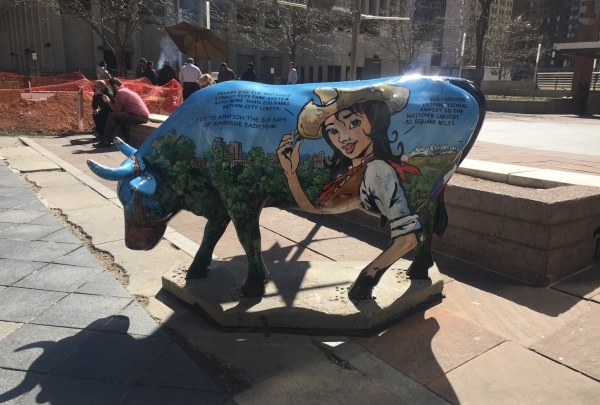 The 16th Street Mall is a pedestrian and transit mall in Downtown Denver that runs along 16th Street from Wewatta Street to the intersection of 16th Avenue and Broadway. There are free electric shuttle buses that travel up and down the Mall and stop on every corner. 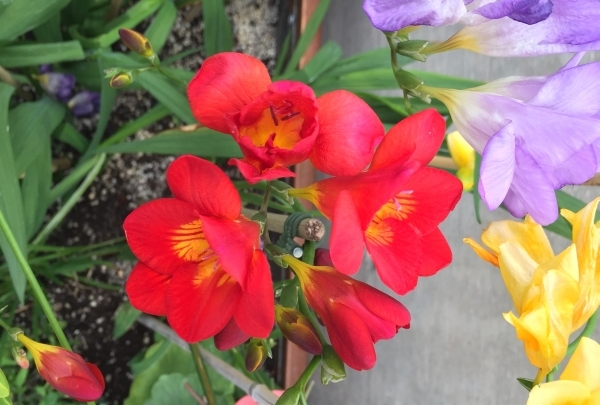 The Botanic Gardens is a great place to explore interesting plants and flowers. A walk through the Botanic Gardens is like stepping into an amazing garden filled with beautiful flowers and plants to spark your interests. My two favorite sections of the Botanic Gardens are the Internationally Inspired Garden and the Water Garden that has large waterlilies. Stop by one of the two restaurants, Offshoots Café or Hive Garden Bistro. City Pop has many flavors of popcorn to keep you coming back for more. City Pop has savory, sweet and everything in between. 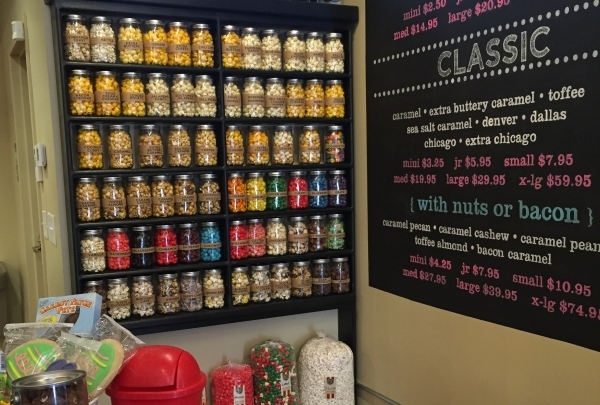 They have 70 flavors of freshly popped gourmet popcorn and over 400 selections of candy. My personal favorite popcorn is the Sea Salt Carmel Popcorn.......Amazing! Selling men's European & American apparel. Moda Man is a chic boutique known for its European & American apparel & accessories for men. All clothing is "made-to-measure," meaning you get a perfect fit each time. Local items made by locals in Colorado. 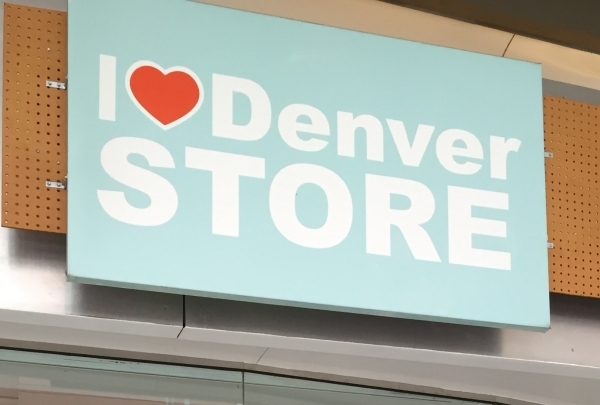 Step into I Heart Denver for an eclectic array of fun and unique gifts for yourself or for others. From recycled bicycle tubes to wooden ties, you're sure to find the perfect gift made by locals here in Colorado. German-style restaurant featuring unique beers. Rhein Haus Denver is a great German restaurant that features brats, sausages, and homemade pretzels. A must try share plate would be the Pretzel Platter that includes two pretzels with the choice of three sauces. My personal favorite dipping sauce for pretzels would be the obatzda sauce. An added bonus to the facility would be playing bocce. Urban park in Downtown Denver. Commons Park offers jogging paths, trails and areas to sit and relax while taking views of the beautiful city. The South Platte River is close enough to take some amazing pictures. 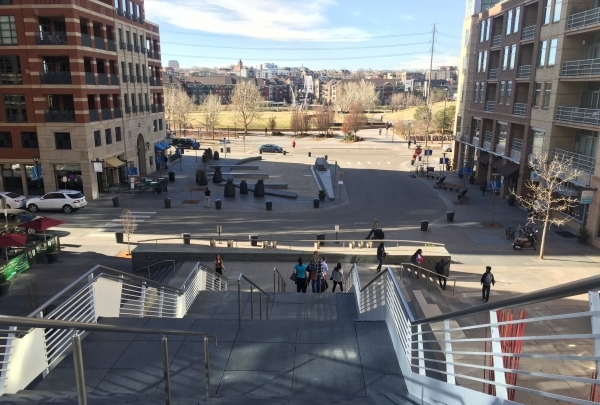 If your looking for a unique place to see while in the Downtown Denver area, look no further than Commons Park. A hands-on experience for adults and kids. 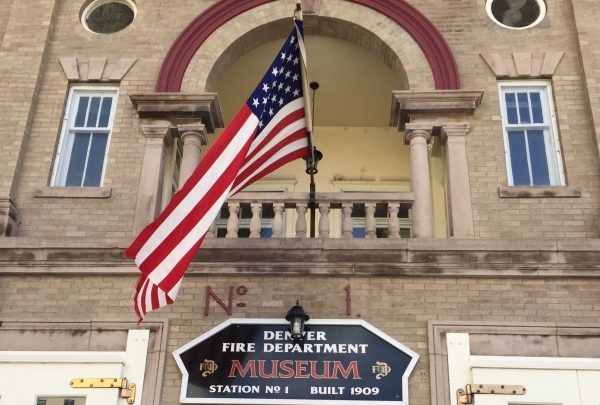 The Denver Firefighters Museum is a must see for anyone that wants to see and interact with one of the great museums in Colorado. When you walk in the front door, you take a step back in time - a time that was groundbreaking and state-of-the-art. The museum offers a wide range of activities for kids and adults and a chance to sit in a firetruck. Stop by the gift shop for some treasured keepsakes. 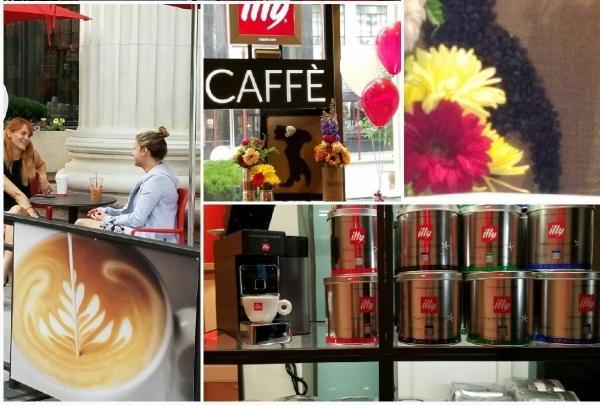 Try illy caffè, an Italian cafe serving the finest sustainably sourced coffee and espresso drinks and local food and baked goods. It is located in the Renaissance Denver Downtown City Center Hotel and is a great spot to enjoy an outstanding cup of coffee or enjoy the fresh baked goods that are made daily by our chef. 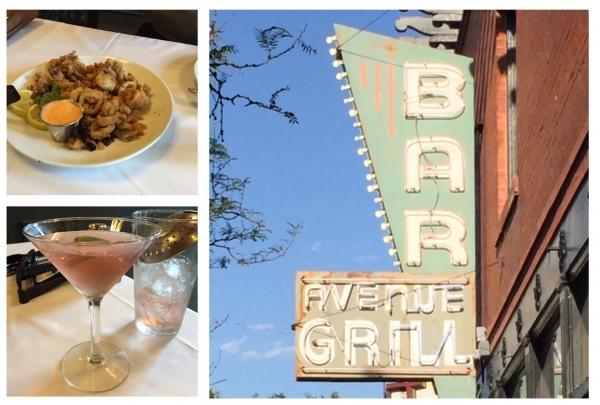 The Avenue Grill, which opened in 1988 as a San Francisco-style neighborhood restaurant, is a great place to have an unforgettable lunch or dinner. The restaurant features vintage bar that serves great martinis, as well as a friendly staff and an impressive menu. 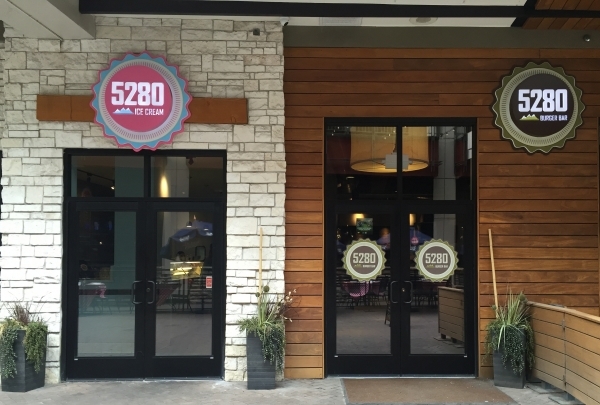 Hawaiian-influenced fusion restaurant that features traditional Japanese dishes & rolls. The name Hapa comes from a Hawaiian term that describes a blend of Asian and American cultures. The tasty food options offered here are based on traditional Japanese cooking methods which are then modified with other modern influences. The Denver Art Museum is located in the Civic Center of Denver, Colorado. 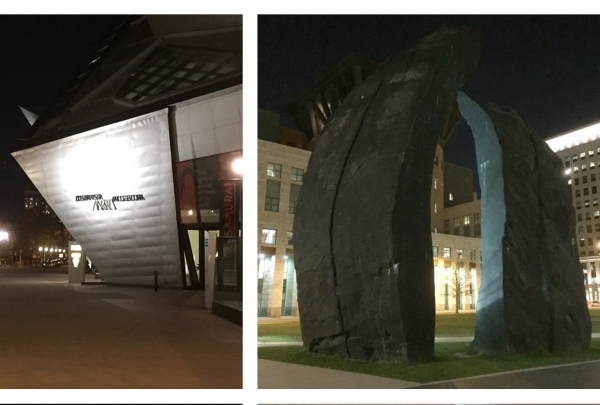 The Denver Art Museum is a great museum for everyone. The Denver Art Museum continues to wow guests thanks to exhibits like the creative staircase with changing numbers, to the wide variety of art displays inside and out. This is truly a must see for all Denver visitors. Unique collection of casual wear & accessories for men, women & children. 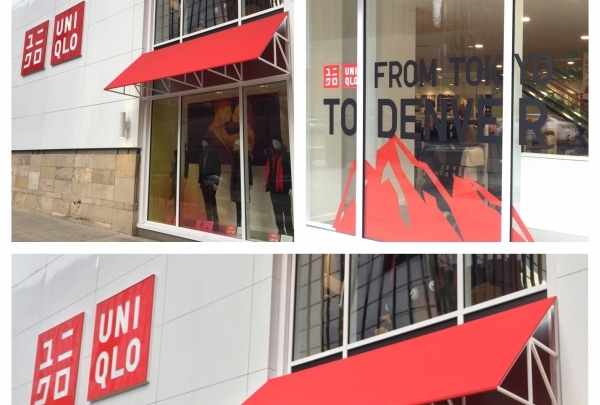 Uniqlo aims to provide its customers with quality closet staples that can act as the foundation of your style. The brand emphasizes simplistic, well-made clothing and accessories that can be paired with just about anything. Palace Arms at The Brown Palace is considered the hotel's crown jewel. Garrett Kasper, the Palace Arms chef has several amazing dinner options like Spring Foraged Allium Soup, Colorado Braised Pork Cheeks, the Palace Arms "Rossini" and a local favorite, the "Palace Arms Chocolate Soup". This dessert consist of Swiss dark chocolate, cheesecake and pound cake...simply delicious! Newberry Brothers is a local family business that specializes in floral designs and party decorations. 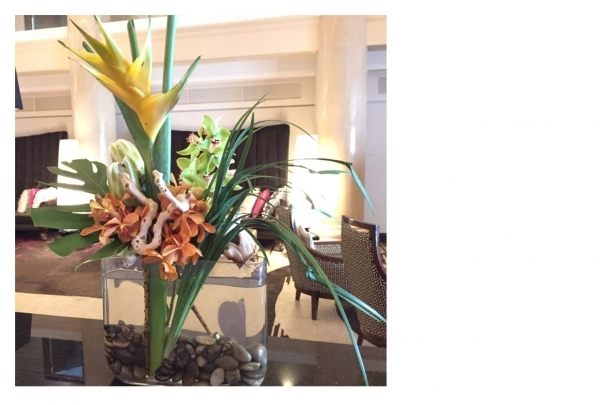 Newberry Brothers is a great venue for unique flowers and arrangements for all your floral needs. Enjoy gourmet sandwiches for breakfast or lunch at this Colorado eatery. 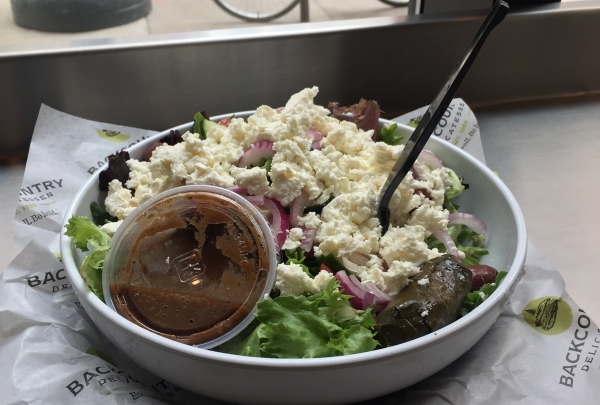 Backcountry Delicatessen is a local gem that serves fantastic sandwiches, salads, and soups. Stop by next time you're hankering for a sub! Head to this hidden gem in Lower Downtown Denver to get an amazing gourmet hotdog. 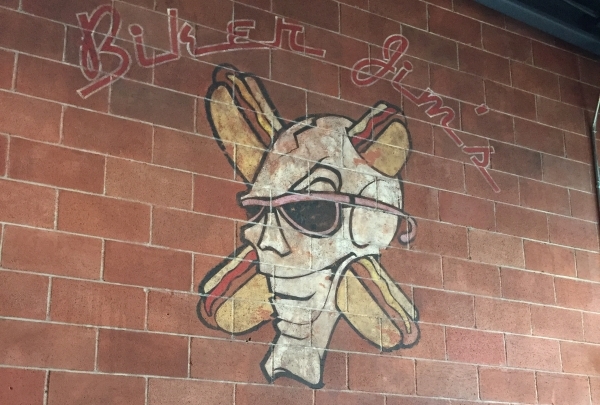 Biker Jim's Gourmet Dogs is a unique restaurant that specializes in meats ranging from all beef and rattle snake to wild boar and duck, not to mention vegan. These gourmet dogs can be topped with anything your heart desires. The Fried Mac ‘n Cheese is a must try for mac & cheese lovers. Another favorite is the Deep Fried Pickles, a great choice for the ultimate Gourmet Dog experience. 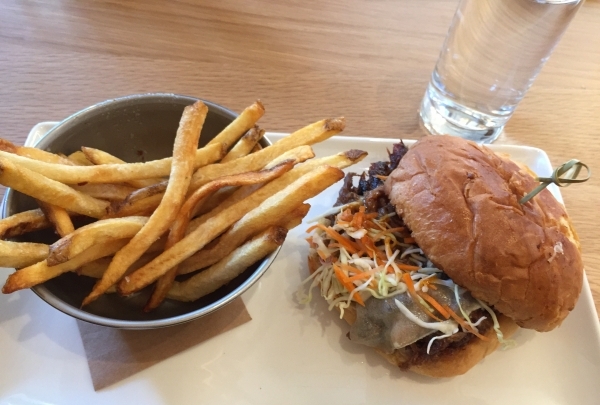 Treat yourself to this farm-to-table restaurant in LoDo Denver. Urban Farmer Denver is a great restaurant that features farm-to-table entrées that are sure to please everyone. Urban Farmer's menu offers breakfast, lunch, dinner, brunch, dessert, and a fantastic happy hour. A few of my personal favorites are the deviled eggs to start off with followed by the roasted beet salad then the smoked pork sandwich. Come try this truly great place to enjoy a meal! 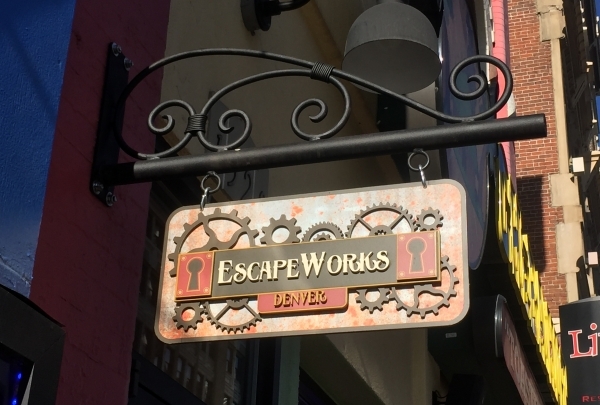 EscapeWorks Denver is a great place to go to for Team Building or a night out with friends. EscapeWorks Denver is an escape room with one way in and one way out. 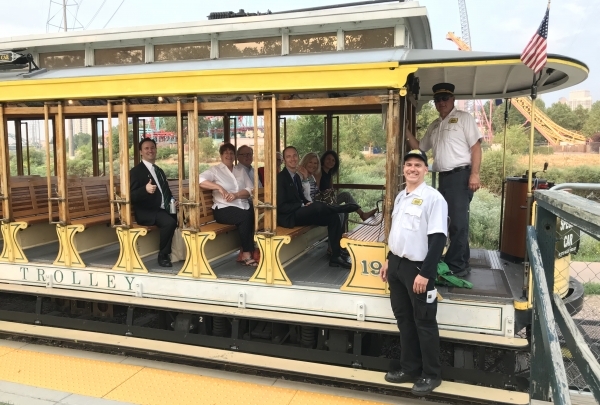 It's a perfect place for company team building while in Denver, or even if you are a local company looking for a great way to get to know each other. EscapeWorks offers many levels of complex rooms, and groups can vary in number. Boney's BBQ is hands down one of the best places to get BBQ in downtown Denver. 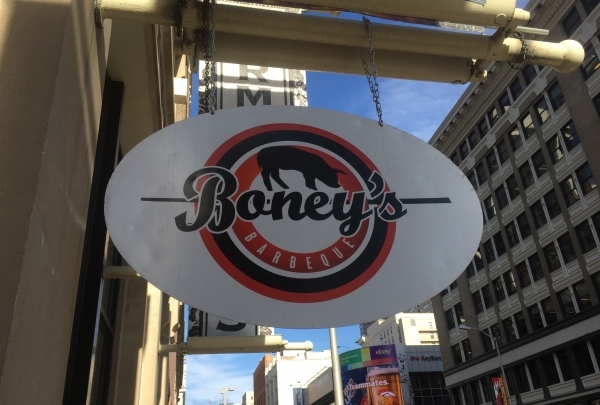 Boney's BBQ, located just off the 16th street mall, is a great place to gather with friends and family for good home-cooked barbeque in Denver. Its slow-cooked meats are more than worth the wait! 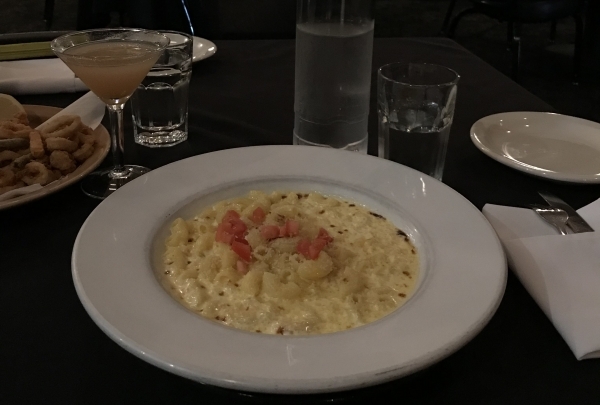 Relish classic French meals at the Larimer Square. 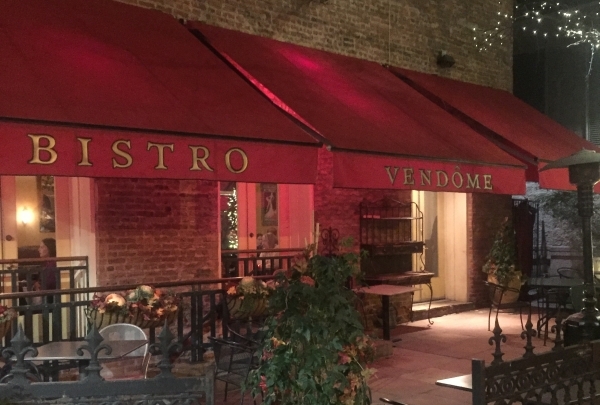 Bistro Vendome is a fantastic French eatery located on Larimer Square. If you are looking for a unique French restaurant with an amazing vibe, Bistro Vendome is the place to dine. 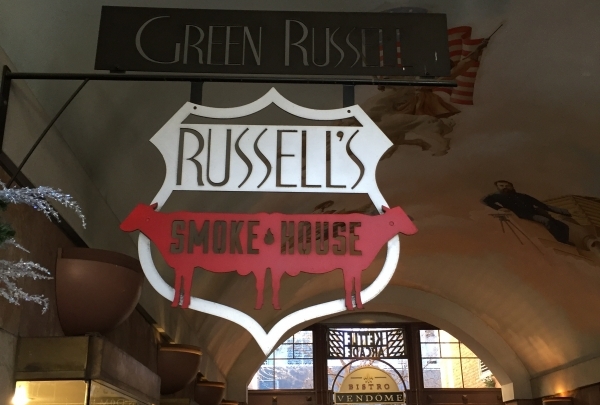 Green Russell is a hidden gem (literally) and a great place to have a cocktail and small bites. The bartenders/mixologist are among the top in the business serving up your favorite cocktail with a unique twist. If your looking for a unique place to have cocktails in the Downtown Denver area, this is the place to be. Located in the Kimpton Hotel Monaco Denver, Panzano's Northern Italian cuisine offers diners a unique dining experience. 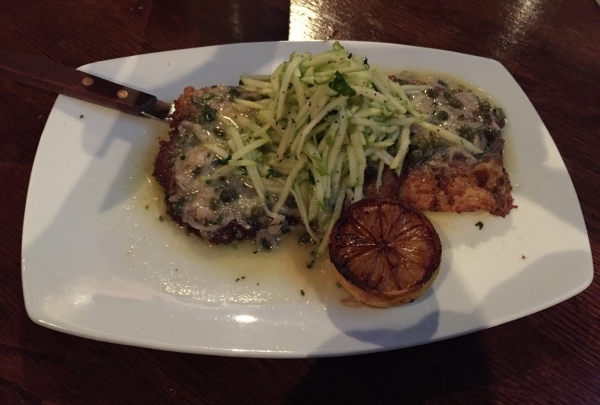 Located steps away from the Renaissance Denver Downtown City Center, Panzano offers great Northern Italian cuisine. They offer Brunch, Lunch, and Dinner at a moderate price. They alos have several options for gluten-free and vegetarian diners. Must try specials on the menu include Banana Bread French Toast , Avocado Toast and the Formaggio Panini. Be sure to save room for the Tiramisu. 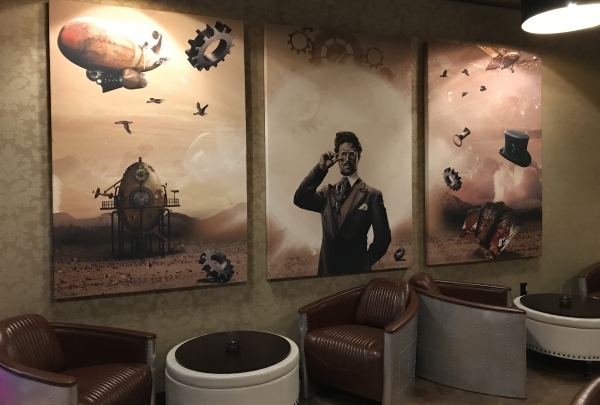 Solutions Lounge and Restaurant is in a steampunk setting with 7 escape rooms, perfect for team building with friends. Solutions Lounge and Restaurant is a perfect place to escape from the ordinary. It offers 7 themed escape rooms with various levels of difficulty. Solutions is great for a night out with friends, private parties or a company team building activity. Solutions has paired cocktails that are named after each escape room. They offer a wide variety of unique cuisine as well as comfort food. Blue Bonnet opened their door in the 1930's as an American Café then later they introduced home-style Mexican fare into Menu. Their head chef has more than 20 years of experience and the food is amazing and consistently good! Blue Bonnet boasts of a wide range of margaritas with over 25 different tequilas. Family owned and operated, all the meals on the menu are made from scratch. The Denver Trolley is a seasonal open air trolley that allows guests to see a unique limited outer view of Downtown Denver. Its a great way to get to the Bronco Games or just looking for a short historical tour. Dazzle, located in the historic Baur's building is an ideal place to have good food and listen to live jazz music. 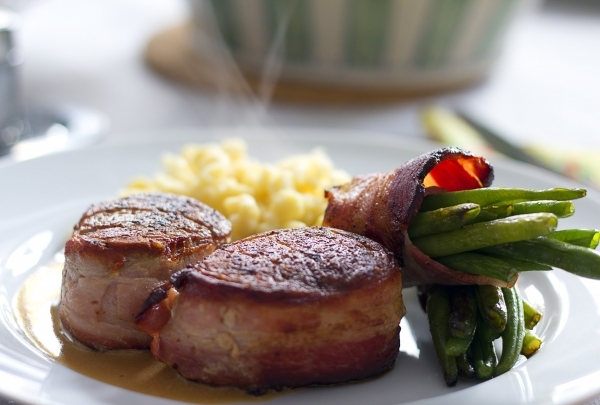 Dazzle has an Executive Chef who delights patrons with delectable meals and hearty desserts to seal the deal. If you're looking for a place to unwind after work or just a night out with friends, Dazzle is the place. 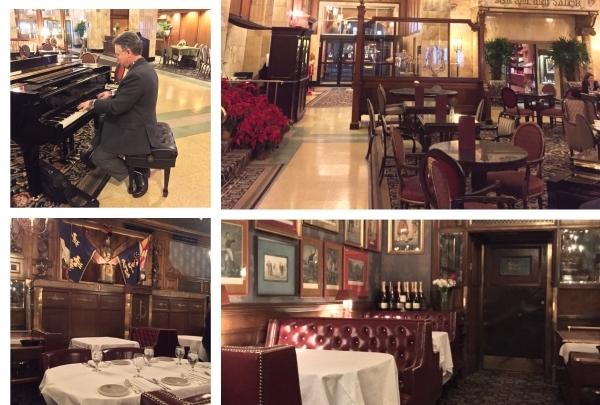 Join us in our incredible historic 103 year old Bank Lobby for the musical talents of Stu Miller, a local artist sure to enhance your evening of dinner and cocktails at our restaurant range! Scottish born musician Stu Miller is a music lover. He has performed all over the world, bringing audiences everywhere genre blending rock music fused with his unique voice & stage presence. Also a nationally renowned guitar player, he has been fortunate to share the stage with greats such as Chris Young, The Fray, & Billy Nershi.